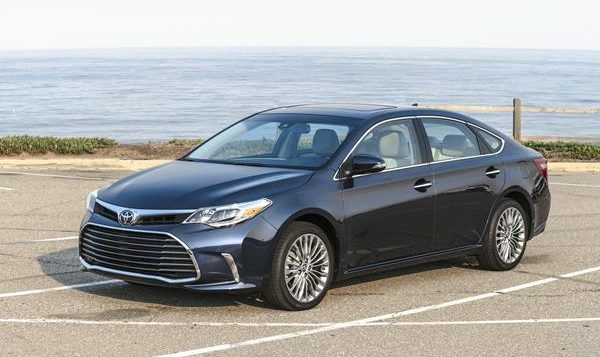 The 2017 Toyota Avalon is a top-shelf sedan for the full-sized segment that is generally the bar against which others are compared. Although the Avalon hasn’t seen a significant upgrade since 2013, it’s held its own very well against newer rivals thanks to its basic tenets of excellence. You can learn more about the 2017 Avalon now by reading the full review HERE. 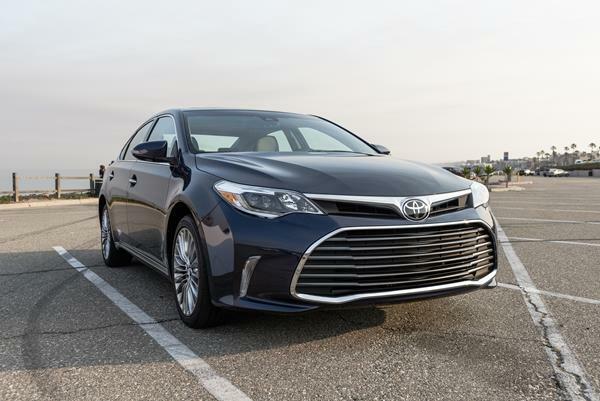 The 2017 Toyota Avalon and Avalon Hybrid are excellent options for the full-sized sedan market. They should be at the top of most buyers’ lists and should make the benchmark against which others are compared to. The Avalon is that good. Get more expert advice on the 2017 Avalon in the full review HERE.